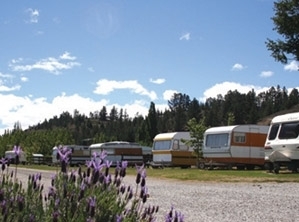 Situated in the heart of Central Otago and only 250m from the Central Otago Rail Trail, the Alexandra Tourist Park offers a range of facilities and accommodation for every holidaymaker. Bring your own bedding, towels and cooking equipment. During our peak times there is a miinimum charge of the 2 nights for all units and sites and 4 nights minmum for the Christmas and New Year period.